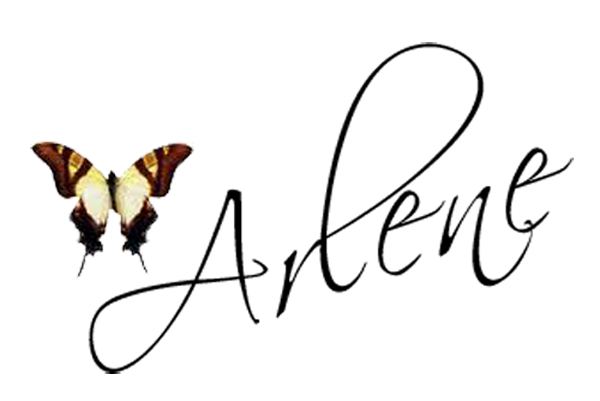 Butterfly Kisses & Paper Pretties: MFT's VIP Release and New Product Tour! MFT's VIP Release and New Product Tour! 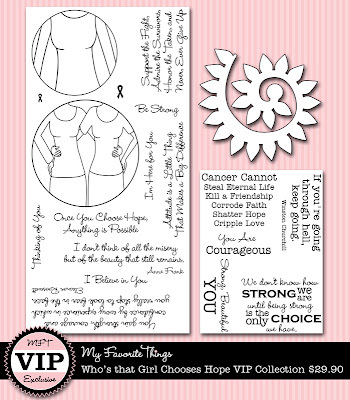 Hi everyone and welcome to MFT's release of the October 2011 VIP kit! MFT has changed things up a bit and instead of a blog hop, will be hosting a New Product Tour! 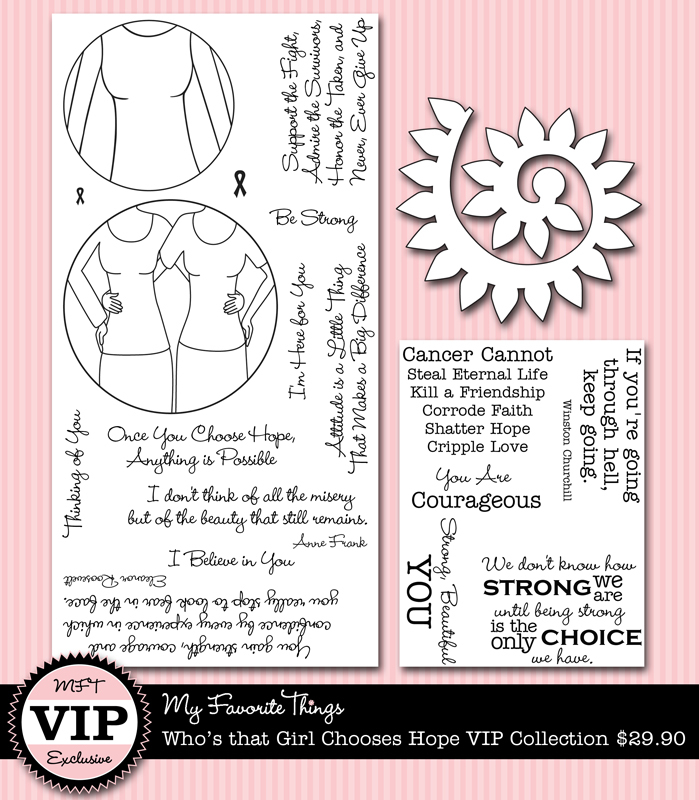 The MFT designers will be sharing some projects with you using the new October 2011 VIP kit, so be sure to head over to Kim's blog (if that's not where you started) to get a full list of the designers who will be your tour guides today! Click HERE to watch my video tutorial where I share an up-close look at the October 2011VIP kit, MFT Die-namics and other elements included in this card. 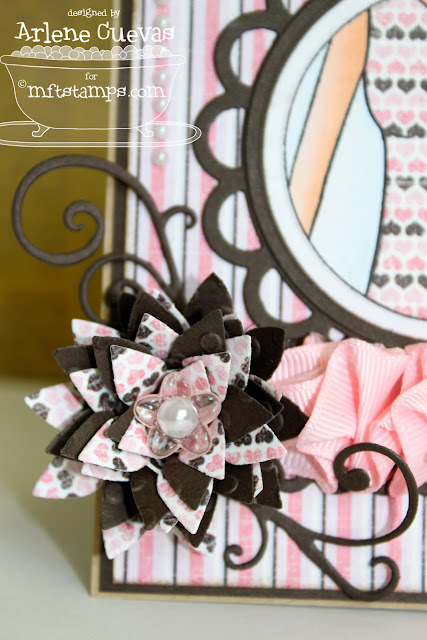 And don't forget to stop by Kim's blog to partake in more project eye-candy from the design team! Beautiful card!!! Love the pink and black!! Wow GORGEOUS card I love the paper piecing! Off to watch your video! awesome project Arlene & i LOVE when you share a new video YAY!! So pretty! I love the ribbon treatment! Stunning card Arlene, love all the swirls! 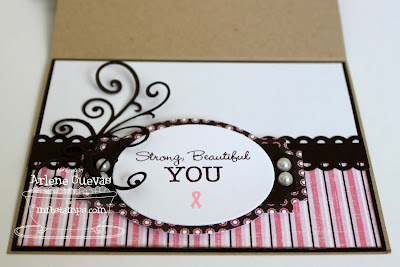 this card takes my breath away absolutely stunning great job ! 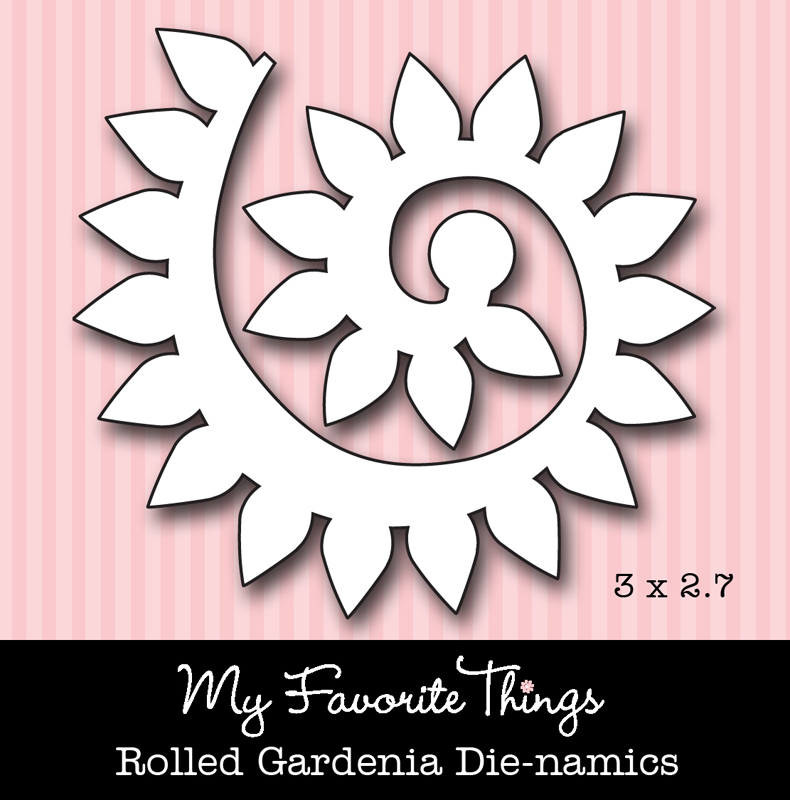 That rolled gardenia is GORGEOUS...great job Arlene! Wow! This is gorgeous! 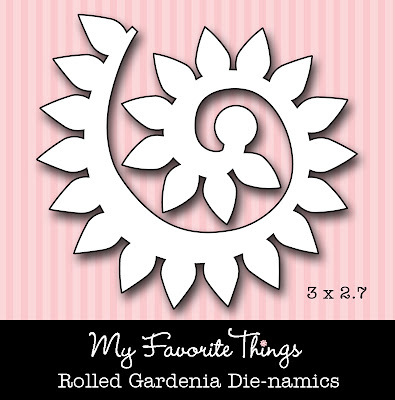 I love the flourishes and flowers!